Get the best possible position in your case up front. Understand the strengths and weakness of a government investigation against your company. Nationwide Help. FREE Initial Consultation. 1-866601-5518. 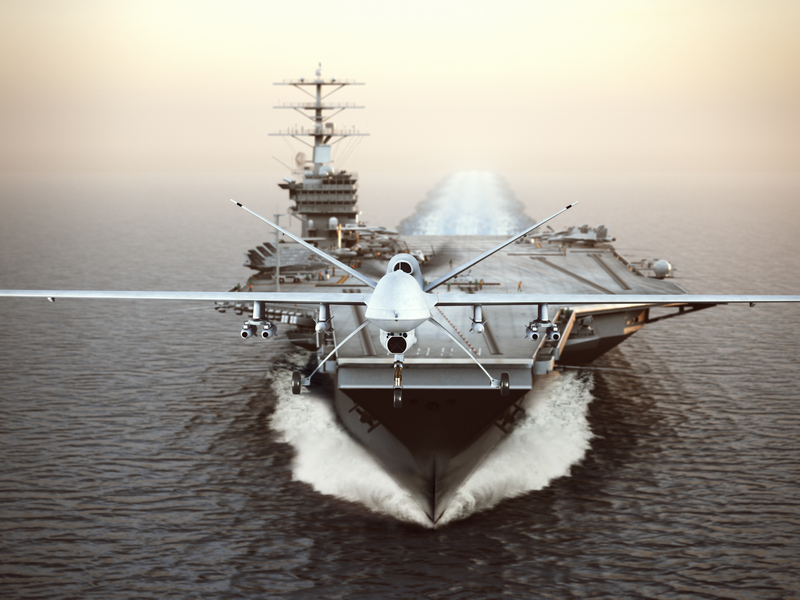 When defense contractors are targeting for government contract fraud, criminal actions for False Claims Act violations or some other type of criminal liability, the business future can be in serious jeopardy if not handled correctly from the beginning. With law offices in Washington, DC and Colorado, the federal government contractor defense attorneys at Watson & Associates frequently handle high-level and complex litigation on behalf of small businesses and large DOD contractors across the United States and overseas. When federal government contract fraud disputes arise, or companies are faced with investigations our defense contractor lawyers provide CEOs with reliable legal advice and counsel. Our practice areas include a wide range of federal procurement legal matters including False Claims Act violations, defective contractor product, suspension and debarment, procurement fraud, bid protest intervention and defense, Foreign Corrupt Practices Act actions and SBA small business fraud allegations. Whether you are a general contractor on a federal project or a subcontractor / independent contractor involved in a government investigation or some other level of criminal prosecution, our government contract fraud, and criminal defense lawyers can help. Our goal of our contractor lawyers is to quickly get to the bottom of the issue at hand and to resolve matters as quickly as possible without the need for expensive litigation. Our goal is to quickly get to the bottom of the issue at hand and to resolve matters as quickly as possible without the need for expensive litigation. From Beginning to End: When federal contracting agencies decide to investigate DOD contractors, there is a 43% chance that an adverse action will result. Our procurement law and government contractor defense lawyers provide key solutions that minimize the impact. We understand that getting the proper legal defense team is essential to protecting a company’s future of doing business with the federal government. For our defense contractors clients, have access to experienced criminal defense lawyers and experts that can provide litigation support in high-profile cases. Excusable Delay: Not all termination for cause decisions are valid. However, companies should be familiar with the standard FAR clause that address contract terminations. There are available defense contractor legal defenses for example if the basis for terminating the contract stems from a delay was “beyond the control and without the fault or negligence” of the contractor. A government contractor defense lawyer would also have to make sure that any alleged excusable delays were unforeseeable. Defective Specifications and Impossibility: Another government contractor defense is to show that the government furnished defective specification and it was, therefore, impossible to perform. Such defects can include defects in specifications range from inconsistencies, legibility problems, and ambiguities. Call 1-866-601-5518 or contact us by e-mail to arrange an initial free confidential and informative consultation with experienced federal government contractor defense fraud lawyers. We represent DOD contractors and companies in all states including Virginia, Washington, DC, MD and CO. The firm offers a free initial case evaluation with no obligation.